Erin Bradley Designs: New! 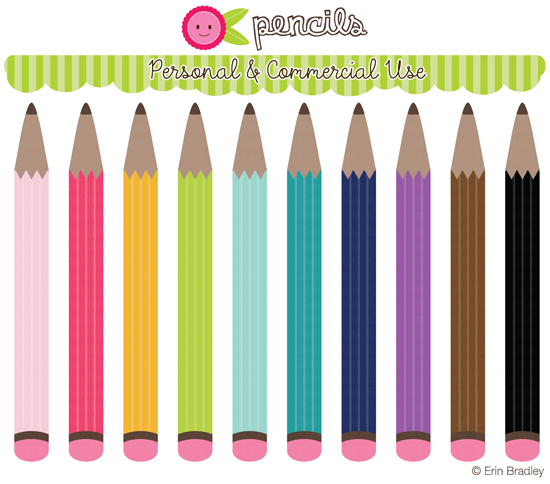 School Days Clipart Graphics & Colorful Pencils! New! 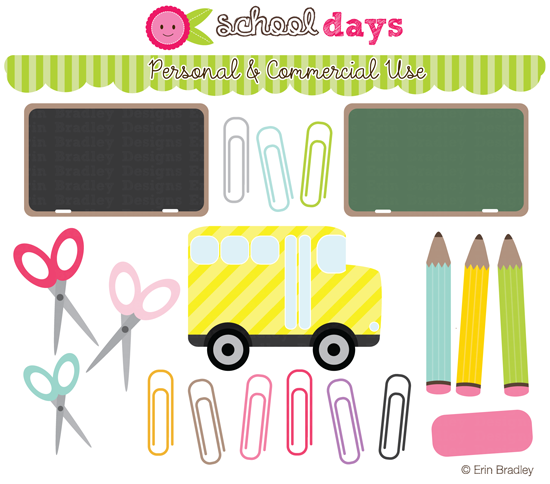 School Days Clipart Graphics & Colorful Pencils! Hi guys! New this week are school related clipart graphics and colorful pencils. You can find the school graphics here and the pencils here. I hope you love them!